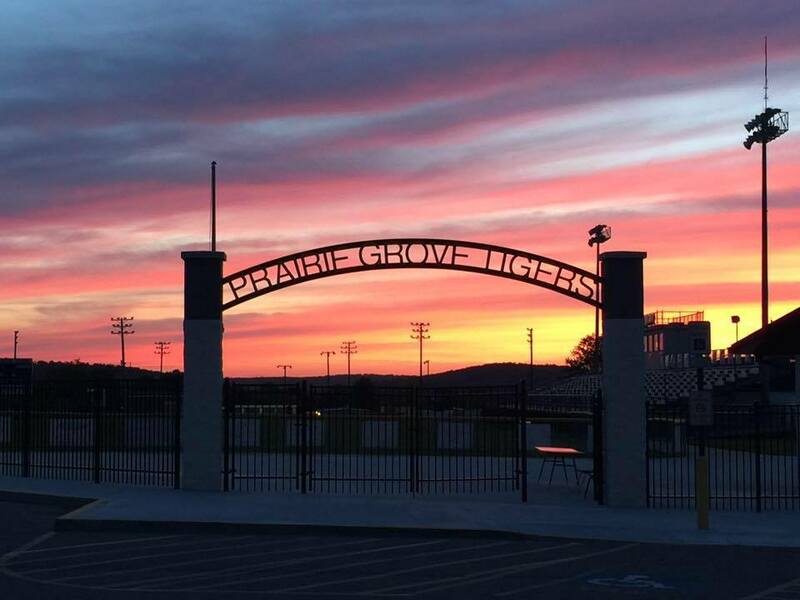 The mission of Prairie Grove High School is to guide all students toward becoming self-sufficient, responsible, and productive citizens in an ever-changing society. Seniors - Hall of Fame Applications are available in the office. Eligibility: minimum 3.75 gpa, hold 2 offices, & received a District, Conference, Regional or State award for a school sponsored club, sport, activity this year . See Application for specific details, due May 3rd. PGHS Student Council and National Honor Society are sponsoring a Nebraska Relief Drive this week. Students are asked to bring cleaning products, canned goods, paper products, etc. by Friday. A list of all needed supplies is on our high school webpage and Facebook page. 3rd 9 Weeks Report Card grades have been loaded into HAC - find them by clicking on Grades & then the Report Card tab. If you'd like a paper copy mailed home you can call the high school office at 846-4212 and leave a message. If you can't attend CAP Conferences your student will be able to register from their HAC account using their Registration Plan they are working on with their advisor. Also, they will not attend school that day so if they fail to register they will be given and unexcused absence. Event: PGHS Progress Reports - 4th qtr. Thank you to students and families that donated to the relief efforts. !